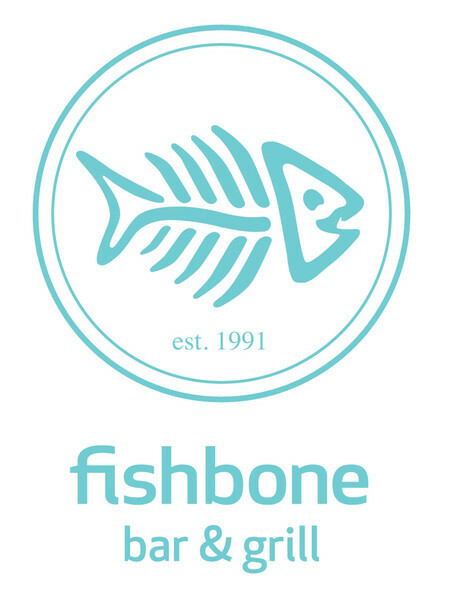 Located in downtown Queenstown, Fishbone is Queenstown's only seafood restaurant, serving the freshest fish and shellfish, caught daily off New Zealand's coastline. If there really are plenty of fish in the sea, you can eat most of them here. The Fishbone menu features a terrific variety of South Island caught fish paired with seasonal ingredients, many grown by the chef himself. There is a huge selection of fresh shellfish too; including oysters shucked to order and clams live from our seawater tank. And if fish & chips is your thing, wait till you see The Fishbone Cone. The wine list celebrates the best of New Zealand as does their Kiwi Pavlova. Open for dinner from 5 pm, fully licensed. Children, non-seafood diners & vegetarians all welcome. Buses are just around the corner​ as are taxis.